Calendarize it! 4.8.x is optimized for the new Block Editor (Gutenberg) a part of WordPress since the release of WordPress 5.x. You can still use Calendarize it! with the Classic Editor. Calendarize it also supports WPBakery Page Builder (formerly Visual Composer). We offer 39 elements which make it easy for you to build your templates. It is also possible to use Calendarize it with any other popular page and layout builder by using our shortcode and a vast number of attributes. 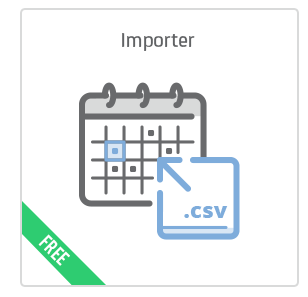 We recommend you to visit our demo site Calendarize.it and check out the many features. Use the Coupon SeasonOfGiving2018 and get 50% off our premium paid add-ons throughout December. When you visit our 2018 Advent Calendar , each day 3 lucky individuals will receive a Coupon Code for a free premium add-on for Calendarize it! Compatibility Fix: When using WPBakery Page Builder, feature disable Gutenberg, and WordPress SEO (Yoast) together with Calendarize it! the dialog for adding Event Date and Time is not showing. New Feature: Added support for disabling the Block Editor (Gutenberg) in the Troubleshooting tab. This is useful for troubleshooting when a third-party plugin is breaking Calendarize it! New Feature: When creating Arbitrary Repeat events we now support setting both the Start Time and End Time, and you can change the date by click, drag, and drop or by dragging the right border of the event you can expand the duration in days (RDATE). 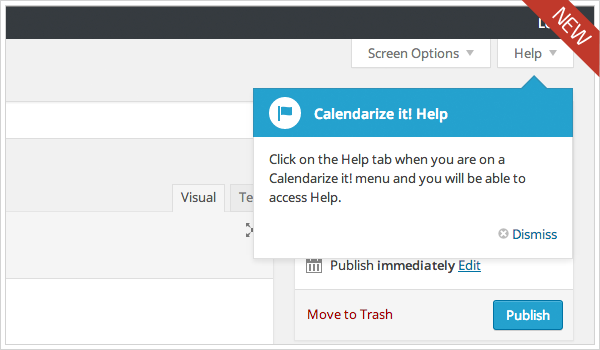 New Feature: Added Calendarize it! Block for Gutenberg. Includes support for all attributes in Calendarize it! 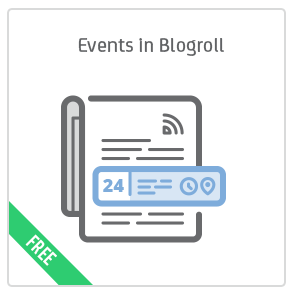 New Feature: Added Upcoming Events and Accordion Upcoming Events Block for Gutenberg. Compatibility Fix: Calendarize it! detects WPML incorrectly. Translation plugin Polylang uses the same function name for icl_object_id. Bug Fixed: iCal file was not working properly when time zone was between GMT -1 and -9. Compatibility Fix: When using the Flyout plugin the tooltip doesn’t render when a Calendarize it! 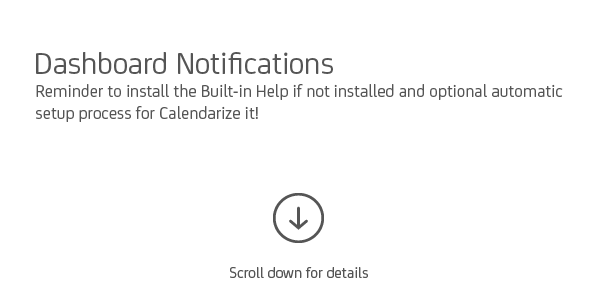 shortcode is inserted in the Flyout and not loaded in the main content at the same time. Update: Added new class-autoloader.php. For future development and improvements to the core of add-ons and the main plugin itself. This will help developers to load classes without the need to use require/include statements. Compatibility Fix: WPML String Translation conflict when saving Options in Calendarize it! New Feature: Added support for Gutenberg, the new visual editor in WordPress. Added new Blocks for inserting Calendarize it! 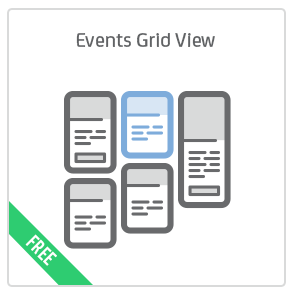 main views like Month View, Week View, Day View and Event List View. General Settings, Labels, Month, Agenda, Event List, Tooltip, Other, Conditions (permission capabilities). Bug Fixed: When clicking on the Tooltip images of an event linked to Facebook it is returning an error when loading the page on Facebook. 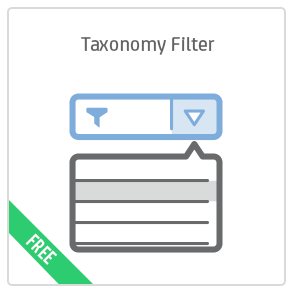 New Feature: Added option to turn off showing child terms nested under parent terms when using Taxonomy Filter add-on. 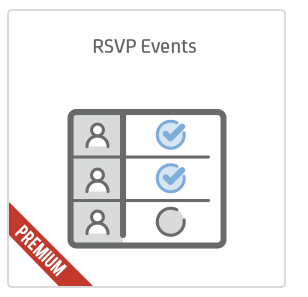 New Feature: Added option to load the Tooltip custom details with the event, rather than loading the event details in a separate Ajax call. Compatibility Fix: When activating Calendarize it! 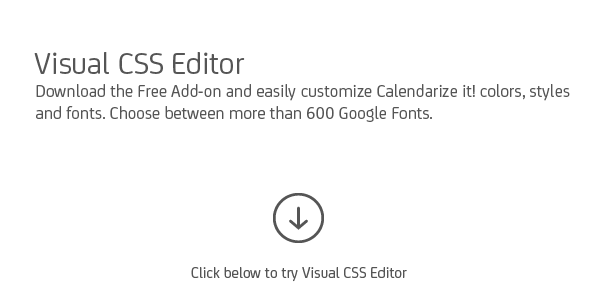 while using the Bridge – Creative Multi-Purpose WordPress Theme (ThemeKeeper) wp-admin crashes. Bug Fixed: When choosing load scripts in footer in the Troubleshooting tab jQuery-UI scripts should also be flagged to be loaded in the footer. 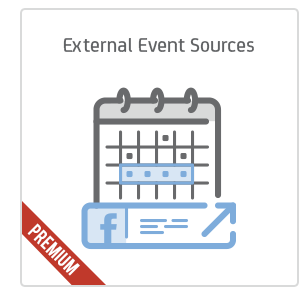 New Feature: When using External Event Sources and a feed from another WordPress website using Calendarize it! 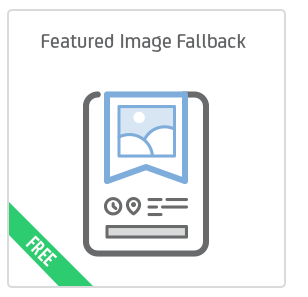 include image paths so that destination websites using the Accordion Upcoming Events Widget can render images from the source website. 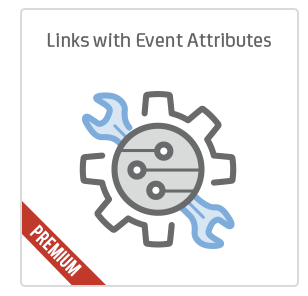 Bug Fixed: In Event List View clicking on an event title is linking incorrectly to Facebook events when using Events Link to add-on for Calendarize it! Bug Fixed: Local Time Zone attribute local_tz=“1” is not getting applied properly on Upcoming Events Widget and Accordion Upcoming Events Widget. Bug Fixed: Events are not showing when saving new events. Avoid repeating the nouce field multiple timed in meta boxes. Bug Fixed: When turning on the option to force https on all add-on resources in the Troubleshooting tab, also force apply it to tooltip Ajax URL. Some sites are inconsistent in the protocol value returned by site_url(). Bug Fixed: When using Spanish date format j de F de Y, French time format G h i min or German time format G:i Uhr the backslashes are removed from the Start/End/Date/Time element in the layout builder. 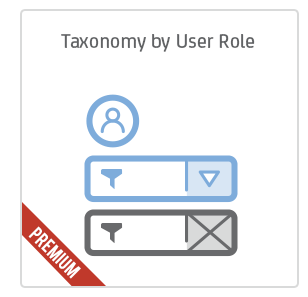 Bug Fixed: Changed the default priority of register_taxonomies. The Taxonomy Filter and Taxonomies in Community Events form was broken on some websites. 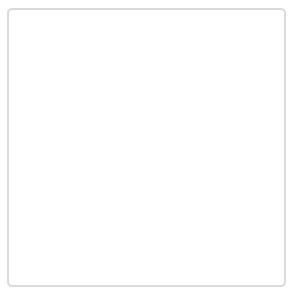 Bug Fixed: When there are large sets of recurring events on a website the iCal feed may display empty on some sites. Bug Fixed: When timezone setting is UTC+0, UTC time in iCal file is not correctly defined. Good support! replies often very fast lately. Great calendar plugin, bought this years ago and very happy they are still updating it! Pretty good support, as well the product has met our expectations so far! So keep going guys!!! the best WP support ever! you will not be disappointed. Goog plugin and very good support. I had a problem with the edit event page, the support solved it very quickly even if the reason was a code error from my theme !! Thanks to the support team ! 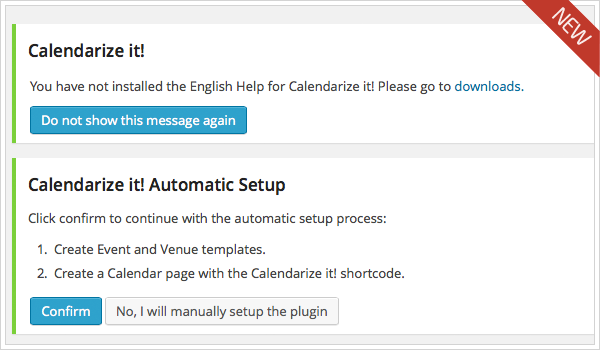 Calendarize.it is a flexible plugin with outstanding response from their support desk. 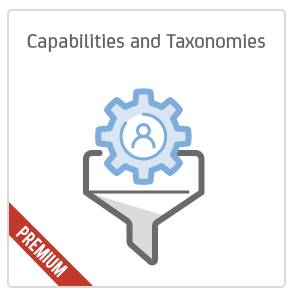 We have used this plugin and associated premium add-ons for a number of years. It takes a bit of work to set up… but the result is worth the effort. I was super frustrated as there was a point I believed should have been logical was not added to this plugin, however, the support team went WAY out of their way to ensure a fix was developed to make the plugin work accordingly. I would like to apologise to the team for my previous poor rating. It is too often Envato authors don’t care about individual customers, but these guys really do care and I am shocked at how far they went to make sure I was happy with the product. 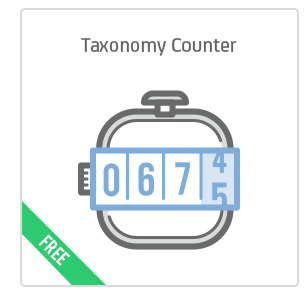 This is a great plugin with many features, and is backed up by probably the best support I’ve encountered for this type of product – well done & thank you! I was looking for an alternative to EventOn. CalenderizeIt was my choice and now I am sure, that it is even better, than EventOn. 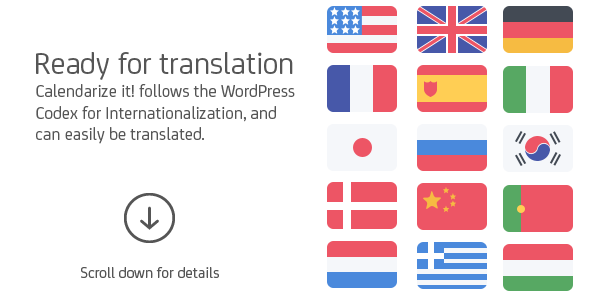 Great Support (thank you Richard), and lots of features, inkluding WooCommerce integration. 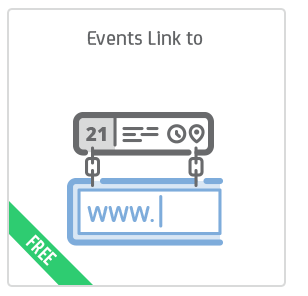 I wanted visitors to be able to set up paid event listings on my site without having to login. I had asked the author ahead of purchase if visitors could submit paid events, here is his response: “Thank you for contacting us. 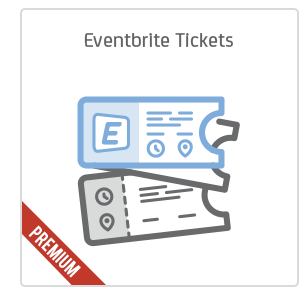 You can use the Community Events add-on to allow visitors to submit events without having to enter wp-admin. If you have either the Payment Options (legacy) version or Payment Options WooCommerce you can create different “products” that the user can choose between. 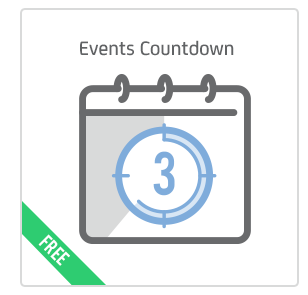 Either free option or paid option to submit events. “ In reality this plugin effectively walls off the page it’s shortcode is on when the community events shortcode is on the page (Which is pretty terrible if it’s your homepage!). Users do have to login. After having paid for the plugin and the two addons it became apparent that the plugin not only doesn’t let visitors submit events without logging in, it blocks the visitors from those pages altogether, I raised this question to the author and was directed to a page on his site that explains away why it doesn’t work that way (The page on his site is only viewable if you are logged into his site!!!) Honestly, I feel conned. His words were very misleading: “You can use the Community Events add-on to allow visitors to submit events without having to enter wp-admin.” When it became clear that the plugin did not function the way I wanted it to I requested a refund. I was told because they ‘have information’ about the plugin on their site (remember that the pertinent info here is behind a login on their site) and a demo area (the particular one for the addon I wanted doesn’t seem to work on their site) and that only if the plugin is broken am I entitled to a refund. Hope you enjoy those $40 or so, you’ll not get any more from me. Great plugin. Had an issue with the plugin. Support somehow lost contact with me while fixing the bug, but immediately responded when I escalated and fixed the bug. Great customer service, great plugin. 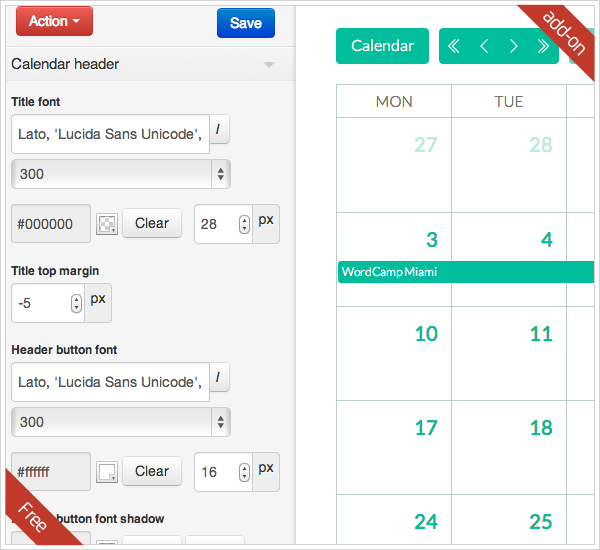 Wonderful and very flexible calendar plugin with excellent customer support. This product is amazingly good and comprehensive. My client has a variety of events, some including accommodation, with ticketing requirements, as well as a daily timetable of classes. Calendarize it! 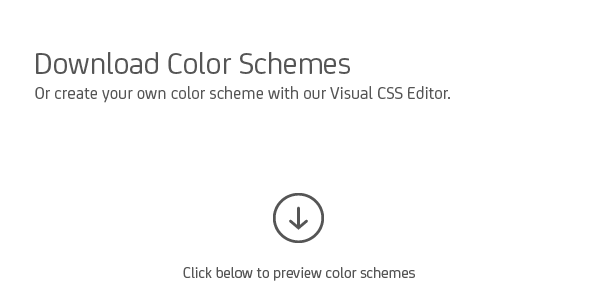 allows me to set all this up – with great style, and with WooCommerce integration. It looks truly impressive from the front-end, and has great ease-of-use for the end user. I found the documentation a little skimpy, and had to learn a lot by trial and error, but once I ‘got it’ I was amazed at the power of the functionality, and the beauty of the design. I imagine that one of the reasons for limited documentation is that there are so many options, if everything was documented it could be overwhelming. The design and code quality seems excellent, and support has been great. I’m still amazed at how powerful this plugin is. 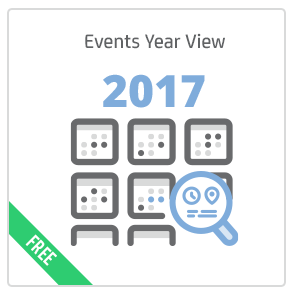 I have tried all too many different Events Management plugins (including the major ones), and they all had unacceptable issues or limitations. In my mind, this is clearly the best!! My thanks to the developers and support staff for all their talented work in creating and supporting this product. I wish them every success. PERFEKT this is so great… It is exactly what we need THANK YOU VERY MUCH !! 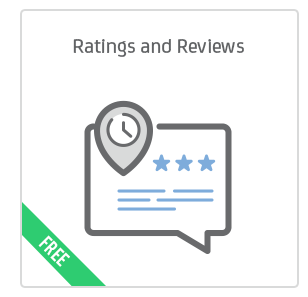 I had to pick an option but all of the reasons for rating this plugin highly apply. The support has been among the best I have had and the features of this plugin are worth every penny and some. 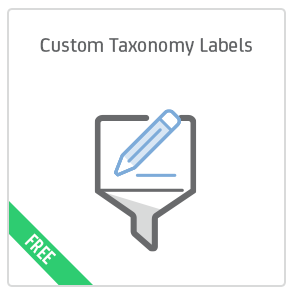 This plugin is a labyrinth of nonsensical labels, buttons and code. Though it’s powerful, I have never used this plugin without an enormous amount of frustration. If you wrestle with it long enough you might get something that works. There is no option to globally make basic changes. No global color changes. The CSS editor is a cluster and difficult to use. This plugin is in desperate need of a UX designer. Fabulous customer support. Richard helped in resolving a lot of queries in a detailed & professional way. Highly recommended. Very variable app with a great support! Buy this Plugin!!!! Support is top notch and they always have an answer!. Amazing customer support! Excellent plugin with even better support. You haven’t bought this plug-in yet? Well, what in the world are you waiting for? Not only is Calendarize It! extremely well built and wildly detailed (there really isn’t a feature they left out), it works SEAMLESSLY with WP Bakery, and is truly backed with out-of-this-world customer service. Think I sound like a fake reviewer voicing an infomercial? Well, that might just be the excitement in my writing, but let me assure you that I am no fake reviewer. 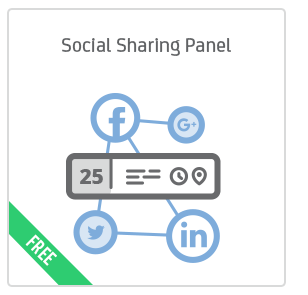 I love this product, serve as digital designer/marketer for a sixty person company, and will be sticking with this plug-in for the next few years so long as RightHere keeps up the simply outstanding work that they have done here! Buy now or live with the buyer’s remorse after buying another silly calendar plug-in: The choice is yours. The plugin is great, support always replies fast. Sometimes it get bugs with no particolar reason (I guess). 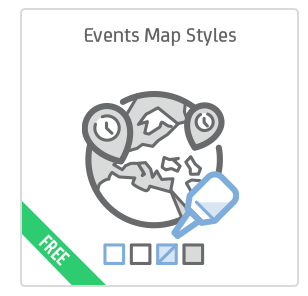 I had some problem with maps and now when you click on a category (organizer or place) the page gives a string error, while few weeks ago everrthing worked perfectly. Updated review: Overall the plugin works well. The few issues we had were finally resolved, but did take a while to get a response. Code quality is good and has a lot of features available. Awesome calendar plugin, I wish it supported external feeds out of the box, however, the external feed add-on is quite flexible and easy to use. Plugin works and looks great, support was quick and attentive, highly recommended. Support was great to start with, but now the plugin is becoming unusable with issues that were reported 3 months ago and are being ignored as my initial support runs out in 3 days. Great on paper but buggy beyond belief. I’ve spent weeks with the author. Support is spotty, sometimes I get a response within a day other times it’s weeks. Helpdesk system is atrocious. Unfortunately I will need to migrate away from this plugin even though I’ve sunk a fair amount of time and money. It’s just too buggy, too many issue, needs a complete overhaul. Excellent value for a great product. So far it does everything that I need and want. But a product is only as good as its support and Richard has been a tremendous help providing timely and excellent results in dealing with any issue that I had. Job well done! Very efficient and quick customer support to adapt the plugin when it does not work directly with your WP template. Perfect response time! All my problems were fixed after a few tries. Thanks for Help with the RSVP issue. The documentation is very limited and the support site too. You can email the supportdesk but when you have multiple questions, you want to find answers in the documentation. Fantastic support that offered more than expected. There was an encoding conflict with my server. Support worked with me for days on a resolution and stayed with it until completed. Very well done. Thank you for all your help. Just one word “perfect”. I had two issues so far and the support team answered very very quick, fixed the problems in a few minutes and explained it even to a programming noob like me in a simple way. 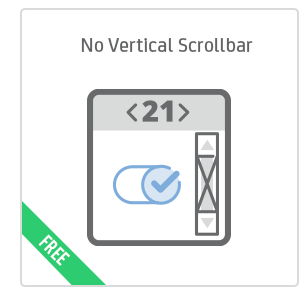 This plugin is incredible rich by all possible useful features. I didn’t understand first how it works, but kind support explained me all. Strongly recommend to buy. 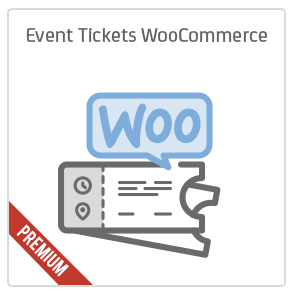 I bought not only the plugin, but and Woocommerce add-on, RSPV, it worths it. I really love the plugin itself – beautiful, thoughtful design and UI, The add-ons handle just about any additional needs we could have, plus they offer a lot of free ones. Hands down – highly recommend. Support seals the deal – quick to respond and helpful. Not dismissive, they don’t deal in just sending you canned answers, they don’t forget about your tickets and just let them die. Best support experience I’ve had in years! And aside from that well documented with quality coding. This product is wonderful and the Tech Support is great. They even help out over the weekend. Who does that anymore! GREAT TEAM. Only plugin, which associate calendar with custom post type, with vast amount of free and paid add-on to support development. Only flip side… generate too many css & js queries on adding subsequent addon… If can be great if their is an option to combine them. When a plugin author is responsive to their clients, it is a wonderful thing. Alberto and Richard stepped up and delivered a solution for our organization. Kudos! Thank you for your prompt and continuous support! does not work. There is no support. They stopped responding to my emails when I told them that the plugin was not working. Do not buy anything here! Came with more features than I was expecting – extremely well-developed plugin. For the few (very) minor issues I did have, support has been quick and really helpful. Loving the control over views. Too many other plugins force me into their way of working but this gives great control to tailor to my site. What a robust platform you have created with Calendarize-It. 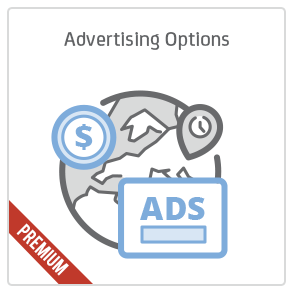 I am using a selection of free and paid add-ons, and now have great confidence in this plugin. The support has been terrific, it has greatly enhanced the learning experience. Thank you! 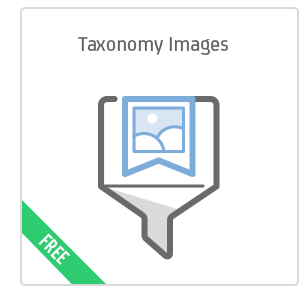 great choice of free addons. This calendar packs a lot functionality and plenty of freebie downloads too. Support has been terrific. Very sluggish response, My website is live and code stopped working. I created 2 tickets and I am waiting for the response, they asked me some more details in the reply to the ticket and after that there is no communication in the last 2 days. I hope they will fix it soon , I am loosing my clients due to code not working. very bad experience with support. no words for it! after several days I have many unresolved bugs! Only a few small glitches but the support team took care of them. Many days I was looking for the plugin before I have found Calendarize. 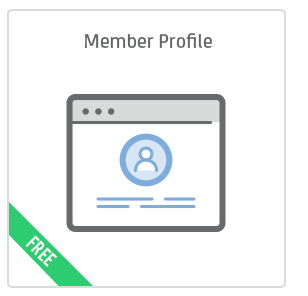 Right now it’s the most important thing on my customers site (fitness clubs). It’s just perfect! Prob one of the only excellent apps on here. Poor and slow customer support, maybe good for personnal website, but not in a professional approach as an agency with clients wainting like us. A really great product. With a lot a features. Very modular to implement in your site. And a support very very reactive. Calendarize it! 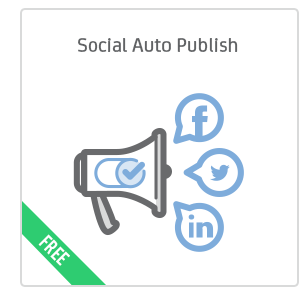 is a very comprehensive plugin with a lot of options. 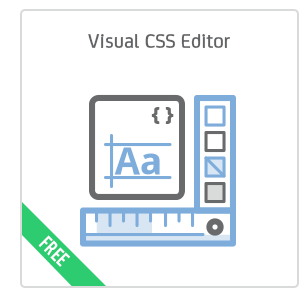 You can easily manage its appearance with its CSS editor. And the customer support is more than helpful. trop compliqué une usine à gaz je vous le déconseille ! Hey, its THE BEST Calendar Plug-In in our opinion in the market. And we tested a lot. More than that the guys of the support team are awesome. Richard is so patient and so understanding. Thanks You! Very flexible and easy to use. Beautiful designs and lots of room for custom code. At first I was not overwhelmed with the plugin because I had quite some issues with the set up. There are a lot of options and some settings do interfere, leading to some strange behaviors. But the good part is, that customer support was really great. I got fast response and constructive action after opening an issue. Also my suggestions for optimizing usability where taken as potential features for a future update. I’m looking forward to further development of this calendar plugin! I hope that the settings area will be optimized as well, to make using the plugin more intuitive and less prone to errors. So far I think I’ll keep using this plugin because it actually is the most flexible and feature rich I came across. It has now taken a month and their tech support has not been able to answer a simple question about how to sort calendars. Sometimes it takes a week and multiple messages to get a reply from them. I even bought an extended support licence. I have used Envato for years and this is the worst support experience yet. Terrible service! They are open to new ideas to improve and make the plugin more complete. plugin is oke! but the support… we dont find words for it!